​Now, thanks to a unique seven-step brow-shaping treatment, you can have the ultimate in well-groomed, high definition eyebrows. 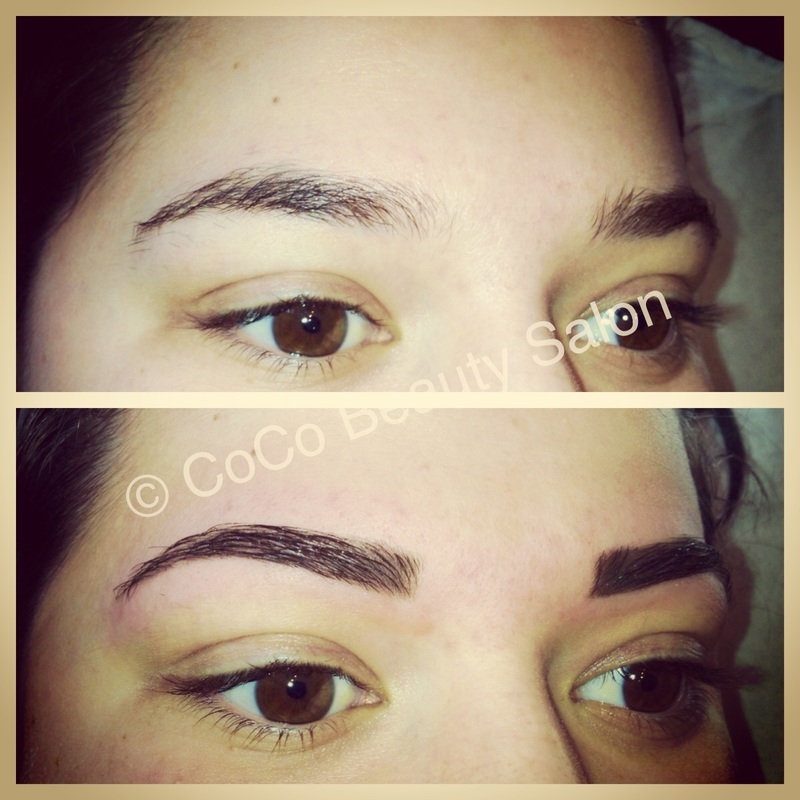 Whether your brows are overgrown or over plucked, you will leave 'CoCo Beauty Salon' with beautiful brows or on the path to the brows you have always desired by going on our regrowth programme. High Definition Brows is the new name for HD Brows. The treatment takes aprox 30-40 minutes. 70% of our clients will need to go our regrowth programme due to years of over waxing or plucking. So not everyone will walk away with High Definition Brows on the first treatment but with a bit of patience and locking the home tweezers away, the results can be amazing!!! 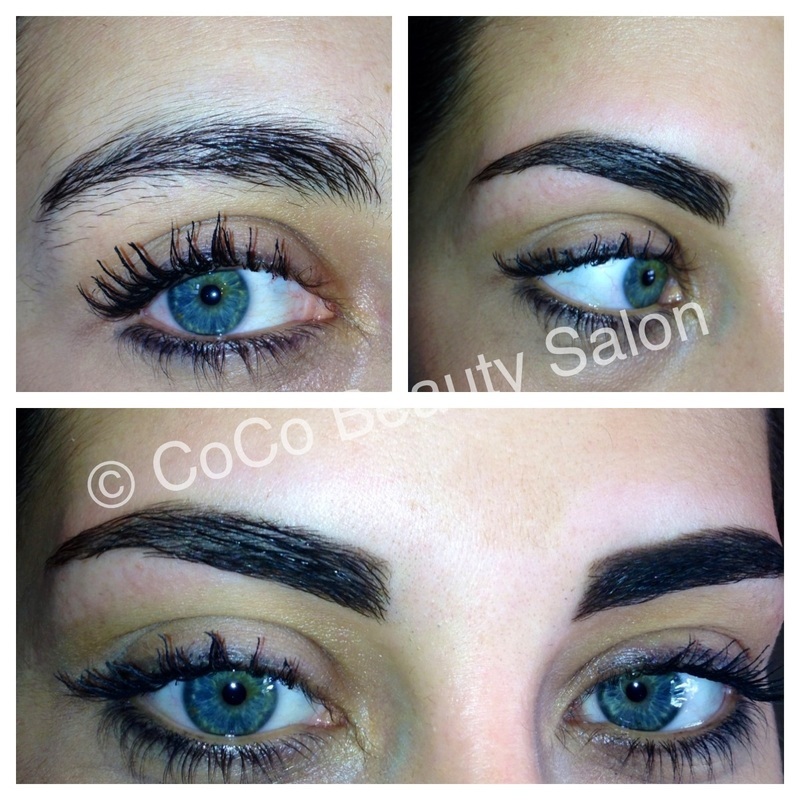 We will show you how to apply your brow makeup whilst they are growing back in too. We sell the latest High Definition Brow products. ​Our best seller is the HD Brow Pallet, which comes in three shades (Bombshell, Foxy &Vamp). A Patch Test is required 48 hours before your treatment. The home patch test can be sent by post on request. HD Brows is a seven-step treatment that focuses on design. 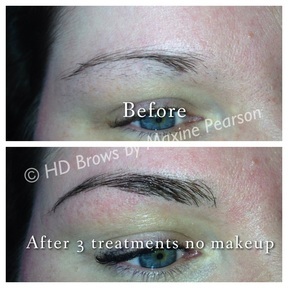 It involves a combination of techniques, including tinting, waxing and threading, using specialist HD Brows products. How often will I need the HD Brow Treatment? The length of time your results will last depends on how quickly your hair grows back and how well your hair holds colour. On average you will need them done every 4 - 6 weeks. Yes, I can put you on a regrowth programme that will train your brows into shape over a course of visits. To make your brows look better between visits, there are HD Brows products that will make your eyebrows appear fuller and defined. Absolutely. Brow shapes are tailored to the individual, as they have to suit your look and personality.